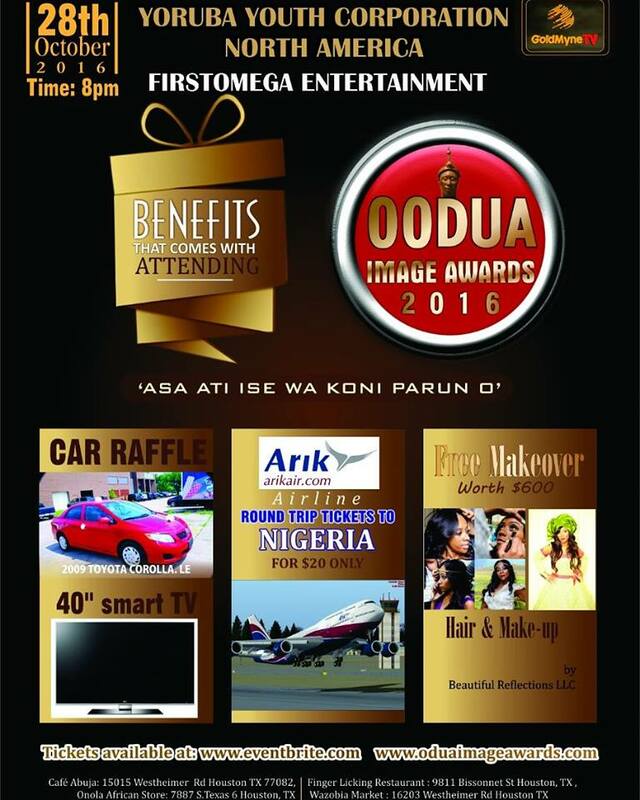 Oodua Image Awards 2016 will attract dignitaries and delegates from Nigeria, United State, United Kingdom and other parts of the world. 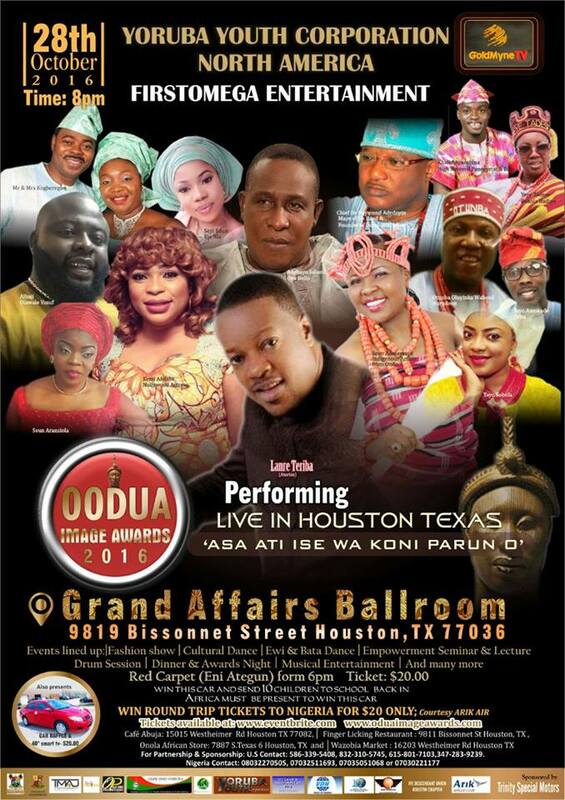 Many Yoruba Artistes like Chief Adebayo Salami (Oga Bello), Kemi Afolabi,,,Kabira Kafidipe( Araparegangan) just to mention a few will be at this year’s event while the Ace Musician, Lanre Teriba (Atorise) with Juju Music Queen , Seun Aransiola will be on band stand. Oodua A Gbe Wa O………….